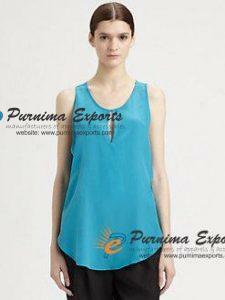 Purnima Exports is manufacturer & Suppliers of ready-made garments made of Silk. 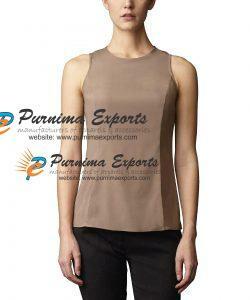 We have been in production of Wide varieties of Women Silk Garments in different colour and patterns. We have been in production of dresses, blouses & tops in unique prints and styles. 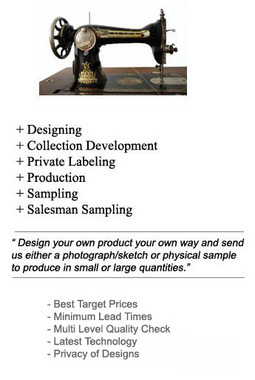 We help designers, start-ups create high quality dresses & Women Clothing using Silk Fabrics, Peace or Ahimsa Silk Fabric, etc.